There is something deliciously different about this hotel. It's honest, unpretentious and refreshingly individual. Since buying the Fox and Hounds in 2008, Nick and Tara Culverhouse have infused it with their own imagination and personality. The kitchen is passionate about classic British cuisine. The menu incorporates dishes such as 'Proper' Steak and Kidney Pudding and Rib Eye of Exmoor Beef, all of which are imaginatively presented. The bar offers three local ciders brewed just three miles up the road and local ales drawn from an original beer engine. The spacious airy bedrooms, furnished with antiques, are the kind of rooms where you would expect to stay if visiting a well to do country cousin. Their well-tended English garden offers a tranquil sensory retreat and is a good place to spot wildlife. 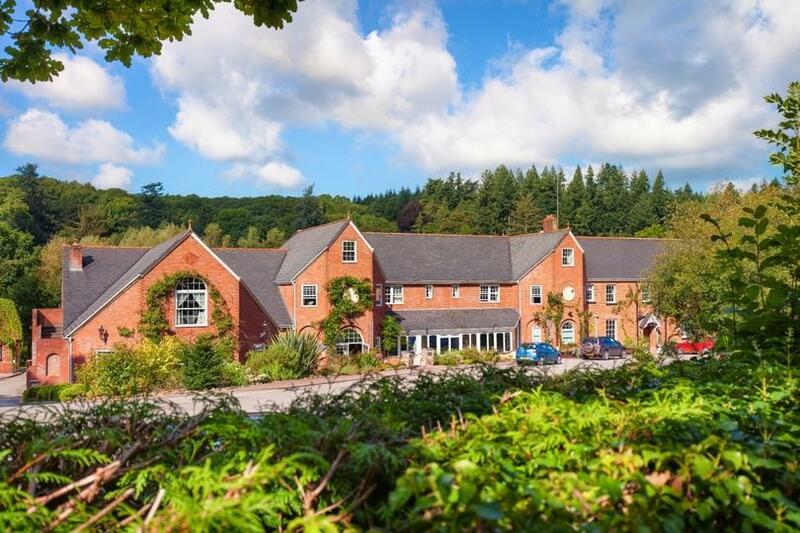 This is an authentic country house hotel which offers many sporting pursuits within the grounds or close by - including five miles of salmon and trout fishing on the River Taw. The hotel is surrounded by awe inspiring scenery in an area made famous by Henry Williamson's novel 'Tarka the Otter' and is a nature lover's paradise. Equidistant from Exmoor and Dartmoor, The Fox and Hounds is a real gem not to be missed.